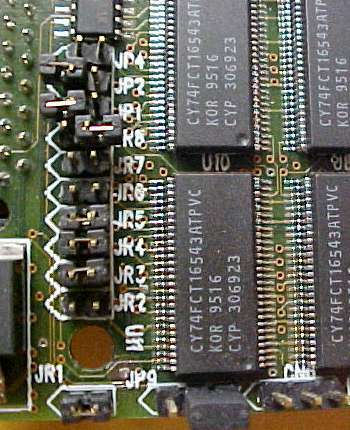 An accelerator which plugs into the CPU Fast slot. 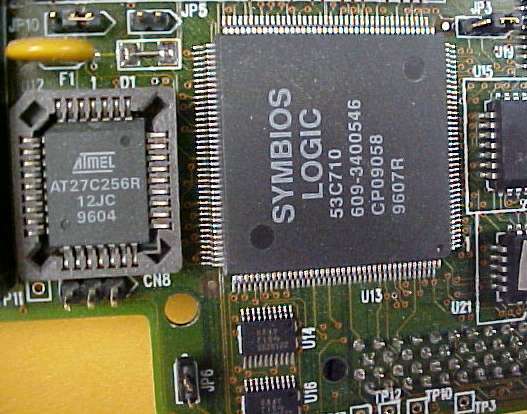 It also includes an onboard SCSI controller (Symbios Logic 53C710) with a 50pin internal connector. Page contributors: Mark Smith, Michael Mellendorf.